Larger 1700+ sq ft home, with added 300+ sq ft ground level porch that has, at times, been air conditioned. Located in Gated and beautiful and Gated Waterfront Lake Fantasia subdivision, in the heart of Riverview, close to everything you are looking for! Larger Rooms, Larger Carport, and Fenced Backyard! Lake Fantasia amenities include Private Spring Fed Fishing Lake, Lake Gazebo, Private Boat Ramp, Crystal Clear Swimming Pool, Fitness Center, Basketball Court, and Community Owned Clubhouse; your’s to use for Family Get-togethers, parties, special events, etc. All of this and Free RV/Boat Secure Parking to-boot! 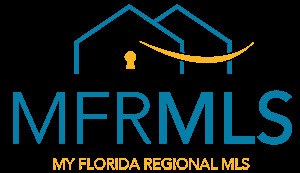 Florida Living at nearly half-price of local Marketing Median Pricing! Come have a look!